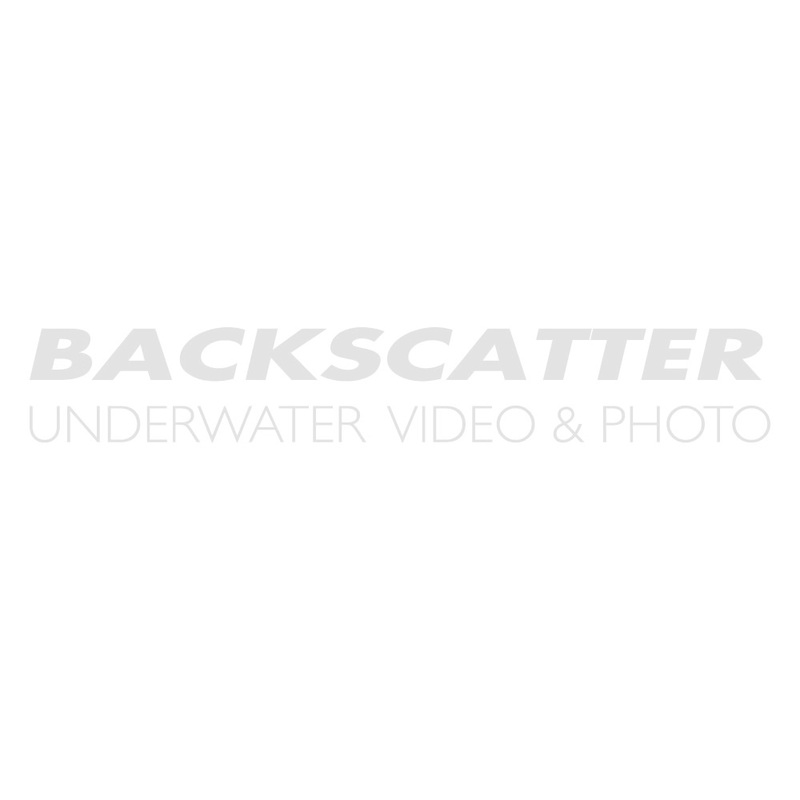 Backscatter is your expert resource on waterproof camera covers and waterproof camera housings. Below you will find an overview of our waterproof camera cover inventory. Most of our waterproof camera solutions are actually designed for diving use to 130 feet or deeper. However, we also stock lightweight waterproof camera covers designed specifically for surf photography and boating photography. Please click the HOUSING FINDER LINK at the top of the page to only display waterproof camera cover solutions for your specific camera model. Waterproof camera covers are our speciality.... please don't hesitate to give us a call.